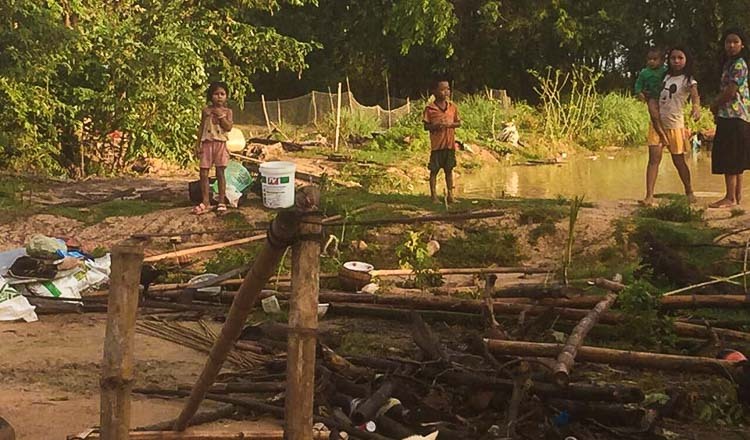 Approximately seven tonnes of chicken legs imported from Vietnam were burnt on Monday in Prey Veng province after they were found in an unrefrigerated truck earlier this month. 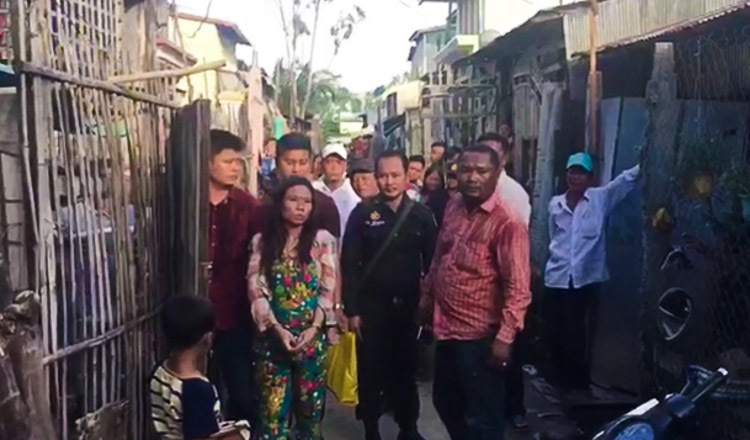 Chum Chanra, provincial agricultural department deputy director, said the owner was facing a fine of between 10 and 15 million riel ($2,500-$3,750) for storing the meat incorrectly. 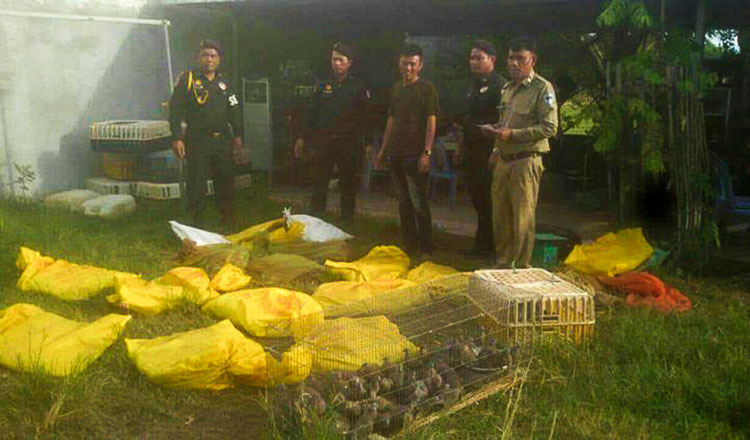 “Prey Veng provincial animal health officials and military police burnt approximately seven tonnes of bad quality chicken legs,” he said. 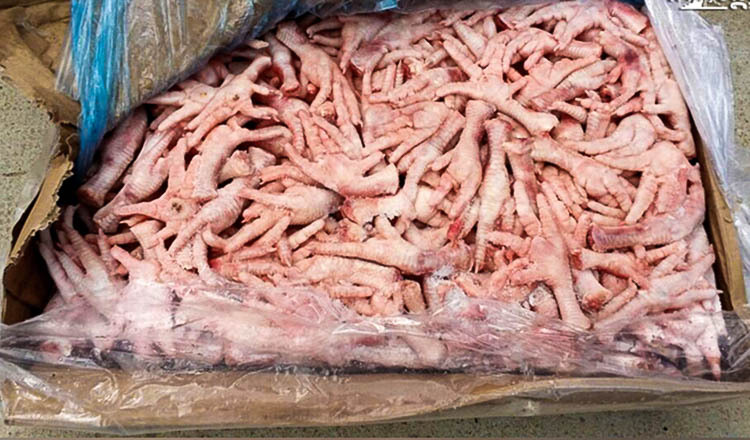 Chin Visal, chief of animal health office at the provincial agricultural department, said the chicken legs should have been preserved below 18 degrees Celsius. “The meat was just kept hidden along with the live chicken. There was no fridge on the truck,” he said. 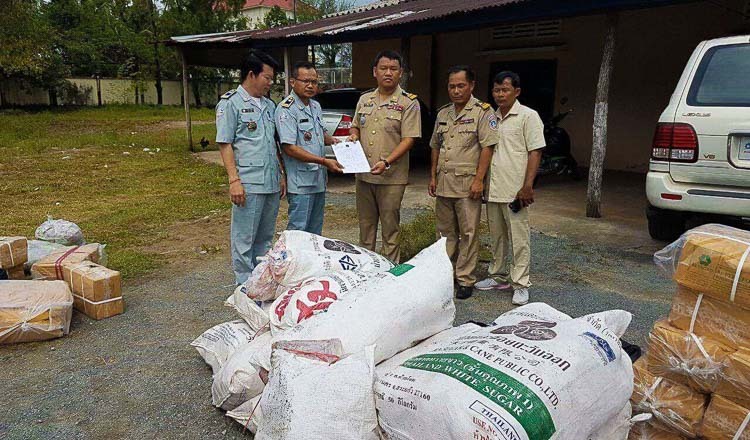 In a separate case, Koh Kong provincial police also burnt more than sixteen tonnes of bad quality meatballs and chicken imported from Thailand yesterday afternoon. Two people were fined in the case.